The BIG Group makes you shop more. 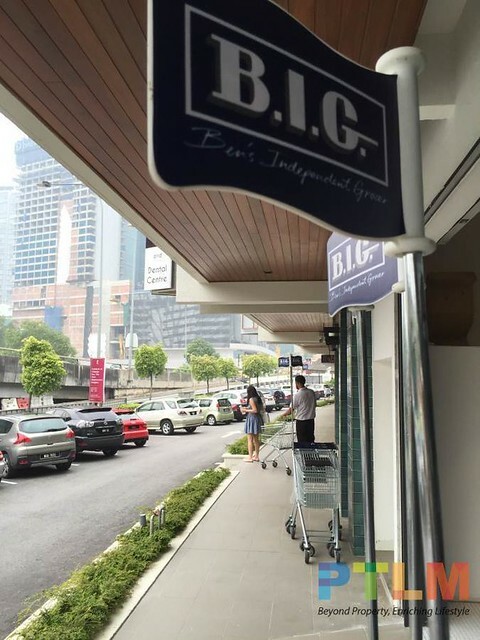 Ben's Independent Grocer (B.I.G. )'s second outlet has opened at Plaza Batai in Damansara Heights last week. The purveyor of quality produce from Malaysia and around the world has finally decided on an exciting expansion plan. The new B.I.G. at Plaza Batai. One of the best thing about B.I.G. is its store organisation and the variety of quality imported products. 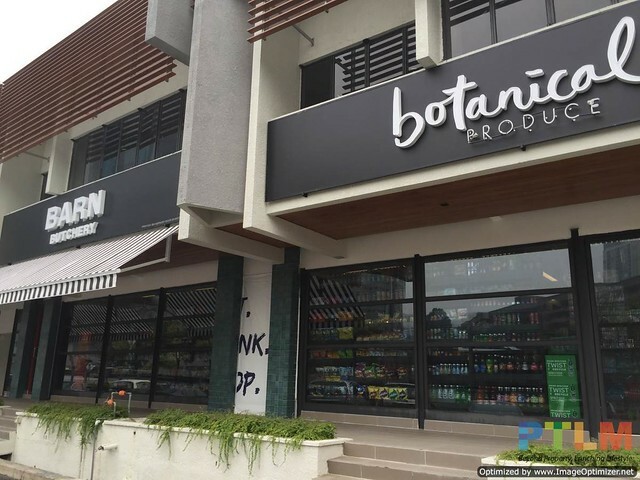 As The BIG Group ventures out from its sole grocer outlet in Publika Shopping Gallery in Dutamas, the group would continue its aim to be the perfect one-stop avenue to Eat, Drink and Shop for all in the family. Later this year, the company will open another outlet at GLO Damansara Mall in Taman Tun Dr. Ismail (TTDI). Shops frontage at Jalan Batai in Damansara Heights. 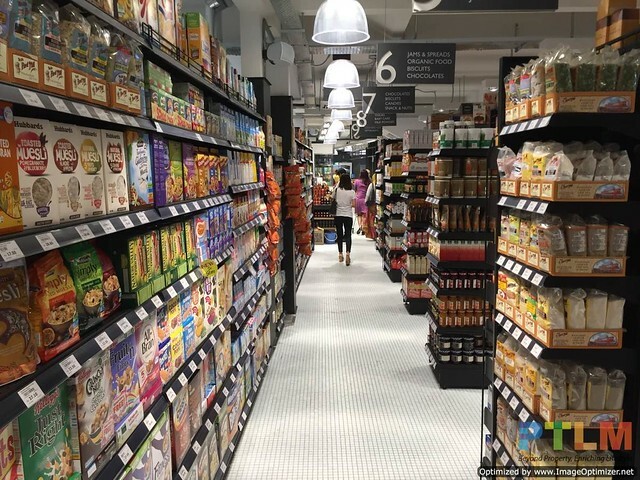 A fast-growing grocer for the affluent families in suburban Kuala Lumpur. 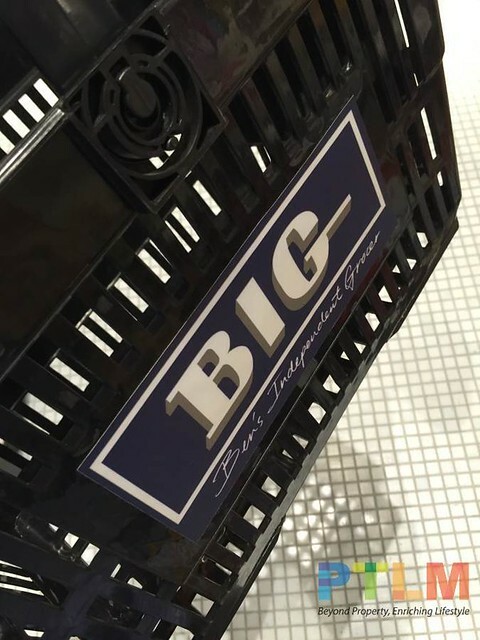 Doing shopping at B.I.G. 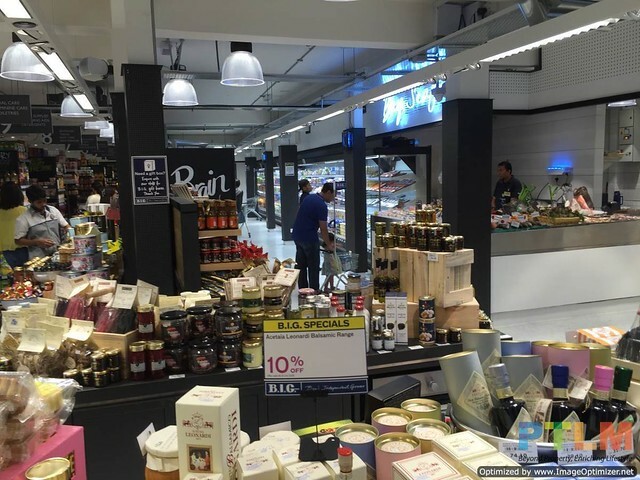 is a pleasant experience as it has excellent stock of imported products, good organisation and unique combination of porky restaurants, a florist, a bakery, a dessert bar, a bargain area and many more.